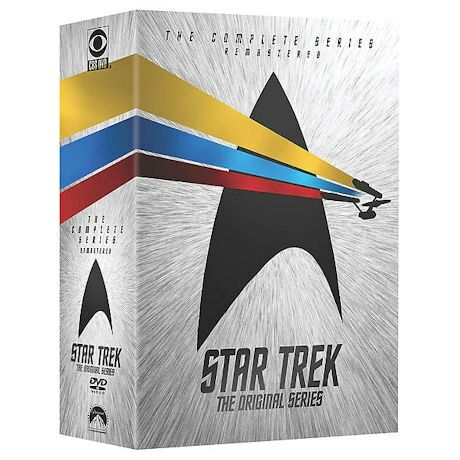 Given the huge influence Star Trek has had (and continues to have) on science, technology, and culture, it's hard to believe the original series lasted just three seasons (1966-69) on NBC. This is where it all began: with Gene Roddenberry's "Wagon Train to the Stars" (his words), which boldly tackled issues like slavery, warfare, and discrimination with a racially diverse cast. William Shatner, Leonard Nimoy, DeForest Kelley, James Doohan, Nichelle Nichols, George Takei, Walter Koenig, and Majel Barret star. 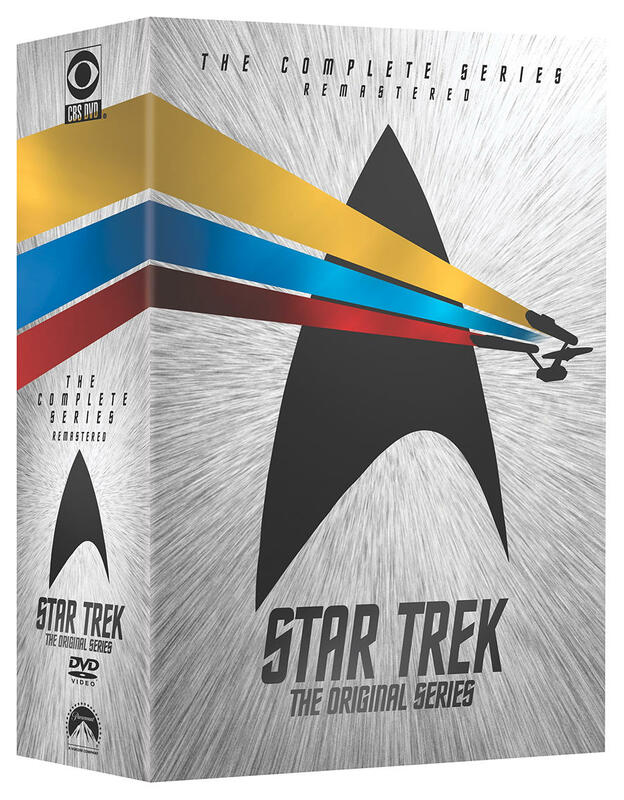 79 episodes, 68 3/4 hrs, 25 DVDs, CC.